I’m not one to stick to New Year Resolutions – but once again I’m giving this a try. I find that each and every year I set unrealistic goals for myself…things that don’t last longer than a month. So maybe it’s time to be a little more vague. 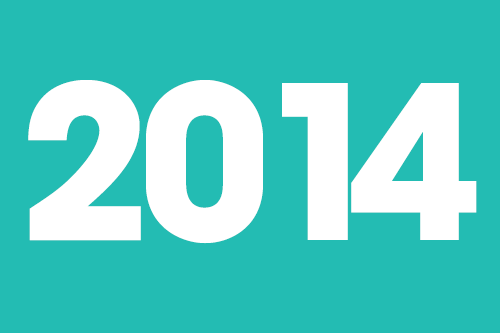 2014 is the year for general, achievable, and smart goals – and hopefully you guys can help me along the way! Not specific, pretty simple. I can do this! And seeing as this is my first NYResolution post, and the first year of my blog, I’m super excited to revisit these resolutions a year from now and see where the year of 2014 has taken me! So what do you guys wish to achieve in 2014? Does anyone have any suggestions/tips/tricks on how to stick to my yearly goals?! So Happy New Year loves!! Hope that you had an amazing night and that the morning is being gentle to you!